Basically, it’s an old Celtic word meaning summer’s end. 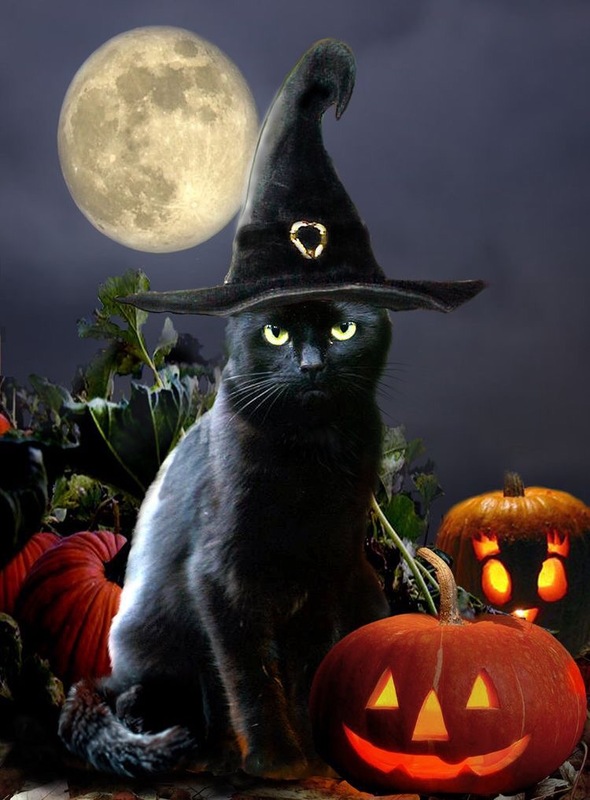 Most people know it as Hallowe’en – or, All Hallows’ Eve. In the U.K., as a child, I went Halloweening – now known as Trick or Treating. We didn’t have pumpkins back then, we used turnips instead. A whole gang of us would traipse around the neighbourhood with old jam jars and plastic masks, sometimes wearing a bin liner as a cloak, and we would be delighted with the pennies (and they literally were pennies) we received. When my own kids were little the masks had become a little more elaborate and there was an increase in costumes. Sweet treats were more the norm – candy – and Halloween parties were cropping up in local community centres and schools. 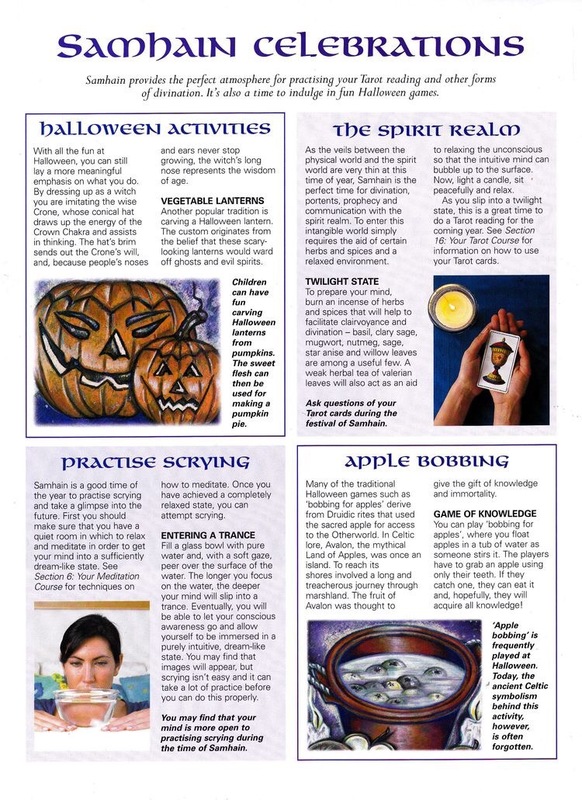 Of course, for me, once I began my journey along a pagan path Halloween became a night for divination, and ritual. I prefer not to share what I do because I believe it is private, but, there’ll be plenty of candles and incense and tarot and crystals, probably sage smudging too. In the meantime I hope you enjoy the following information and videos I am sharing with you.